Two summers ago, I was in Chicago for work. One evening, I walked from my hotel to the Haymarket Pub & Brewery in the West Loop for dinner. I ordered food and a beer and was prepared to pay my tab when a bourbon I didn't know anything about caught my eye. It was Barrell Bourbon, Batch 001- a handsomely packaged, 121.6 proof sourced bourbon that the bartender said was "f*@#ing good." I ordered a two ounce pour and had to agree. When I got home, I tore through ABCs looking for Barrell and came across a bottle of Batch 005, which I liked and reviewed for the blog. Since then, we've also reviewed samples of 006, 007, and 008 and have purchased additional bottles to drink and share with friends. It's that good. 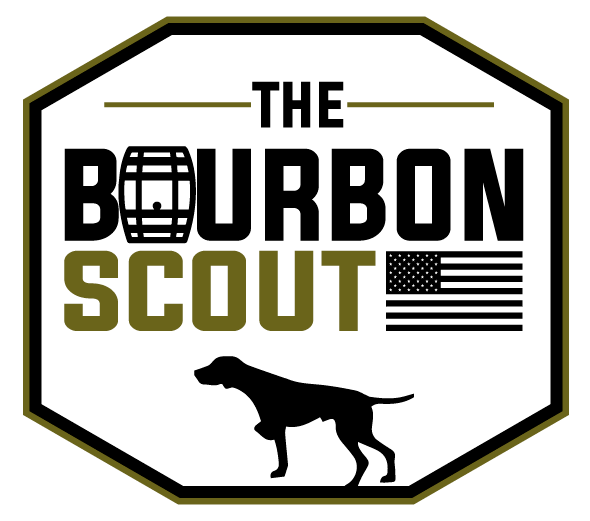 Below are tasting notes on Barrell's latest bourbon releases. What's more is that Joe Beatrice is preparing to enter the cask strength rum game. Lord have mercy! 13 years old. 75% corn, 18% rye, 7% malted barley. Distilled in Tennessee; aged in Tennessee and Kentucky. Nose: You can practically taste chewy caramelized sugar by nosing this. The aromas are rich, creamy, and complex, but a pleasant wood polish note reminds you this is whiskey, not dessert. I get dusty cedar wood after letting it breathe for a while. Tasting Notes: Prickly spice up front gives way to bright fruit and dry oak. The oak lingers through the very warm, long finish. Overall: A-. Another wonderful barrel strength whiskey. Slightly over-oaked on the finish for my palate. 8 years old. 75% corn, 21% rye, 4% malted barley. Distilled in Indiana; aged in Michigan. Nose: Like walking into an Olde Tyme candy shop with charred oak staves for walls. A dollop of caramel sauce gives way to wet oak and sweet corn. Wow. Tasting Notes: Ripe red fruit and a touch of maple on the front are supplanted by the power of alcohol heat and leathery rye spice. Supremely balanced; very long finish. Overall: A+. One of the best bourbons I have ever tasted.